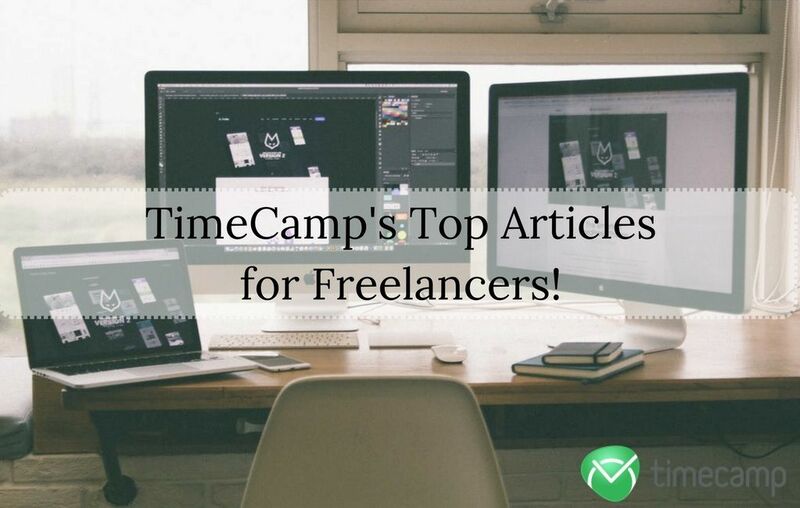 TimeCamp’s Top Articles for Freelancers! 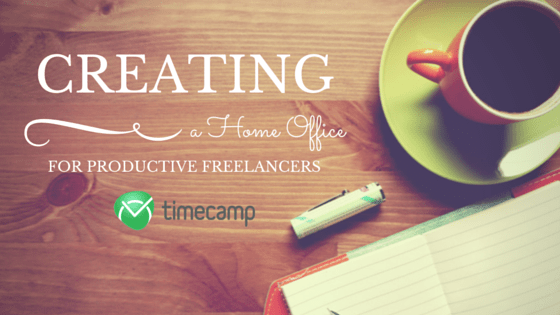 Home » TimeCamp’s Top Articles for Freelancers! Today’s article is not really an article! It’s a whole bunch of them 😉 We’ve decided that after writing so many posts for freelancers it would be nice to gather them and present in a neat, organized list, so you won’t have to browse through our blog to find the one you need. 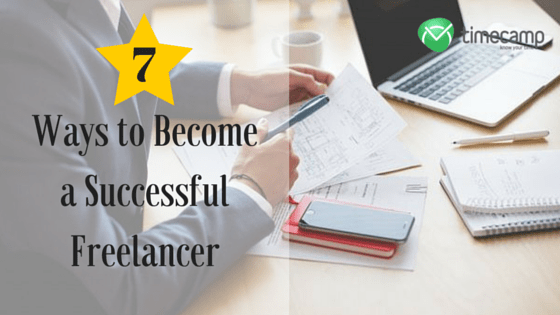 Freelancing is constantly growing in popularity, and there are more and more people who decide to quit their company, office job, and try their chance not only to work from home but to earn more in a shorter time. Is it possible? For sure. If you’d like to find out how to start a freelancing career, we have some posts below that will definitely be of help to you! What if you are already a freelancer? There are many obstacles that people working remotely have to overcome. Proper pricing, time management, communication, and advertising. You are your own boss, so it means that you are the one responsible for every aspect of your work. It may be troublesome. We advise how to deal with the most common problems that trouble freelancers. Alright, without further introduction, here’s our repertory of the most popular posts for freelancers published in recent months. You will surely find among them something that will draw your attention, and help you with your work. Best of luck! 1. 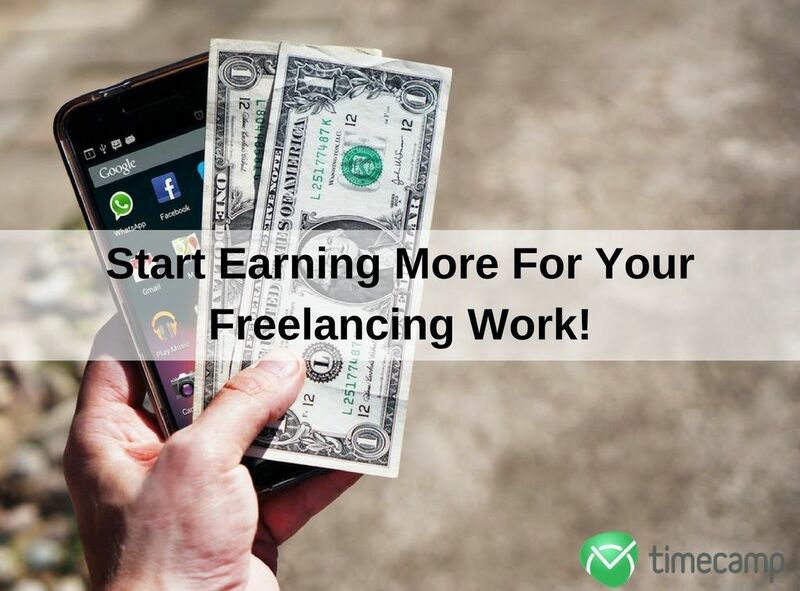 Start Earning More For Your Freelancing Work! While the title suggests that the content of this article strictly considers generating income, it is not exactly true. There is a reason behind it being on the top of our list. That’s because the first few paragraphs explain, first of all, who a freelancer is. Then, you can learn how to become one, what are the most common problems of starting your freelance career and how you can overcome them. 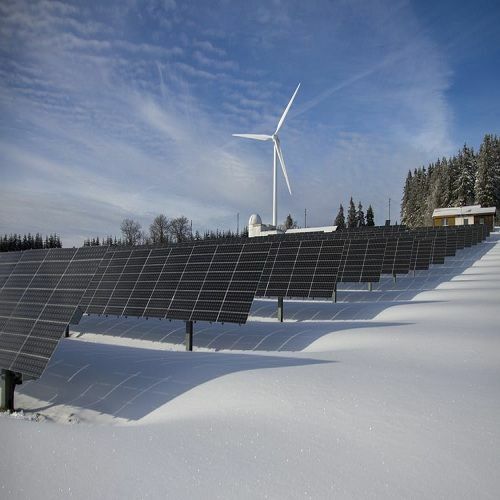 Only after this introduction, you will find a quick guide explaining how to earn more for the projects that you receive. 2. 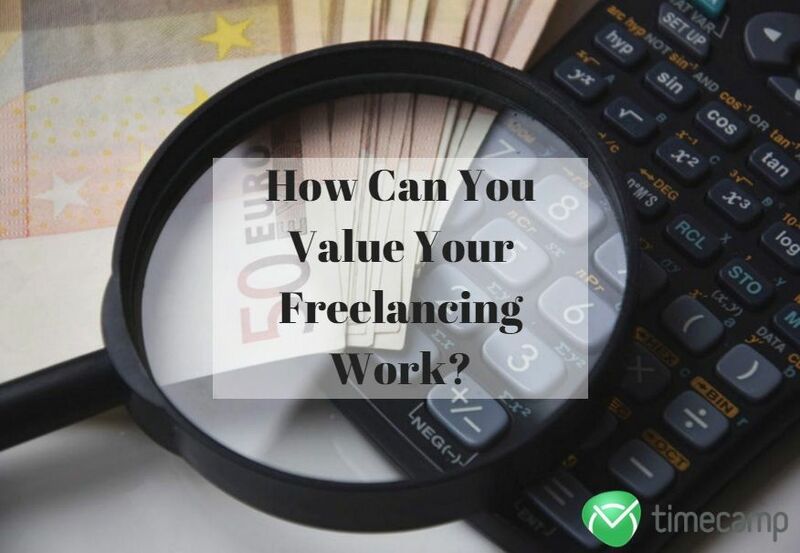 How Can You Value Your Freelancing Work? After the basics, it is time to earn some money! Here’s not only a guide to the financial side of freelancing – it is also a motivational post that provides a number of tips and suggestions how to build up a better self-esteem. It all starts with you, and if you believe in yourself and your skills, you will be able to set the right price for your services. Learn what factors are most important when it comes to evaluating your price list, and what is irrelevant and should not be taken into consideration. Every day we learn something new. Sometimes it can be a very small thing of no importance, sometimes it can be vital in our life or work. As a freelancer, you have to constantly be up to date with all the market changes, so you are always on top of the potential employers’ list. Here are 7 useful tips that will put you on the right tracks and will help you gain more control over your remote job. And more money in the process. 4. 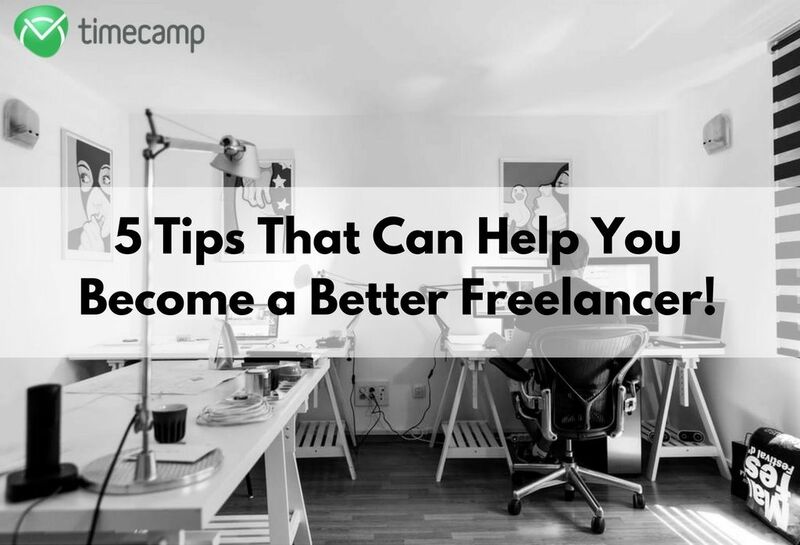 5 Tips That Can Help You Become a Better Freelancer! Here are some more tips that every freelancer should find useful. Boosting productivity and efficiency to a maximum is the dream of every remote worker. Tips such as those get you a few steps closer to this goal. Check out this large, detailed article offering some insightful piece of advice, and move on with your life to the next, better level! There’s no place like home. True. But what if our home is also our working place? Perhaps this saying is not that accurate in this case. Luckily, it all depends on us. You can modify and furnish your office or cubicle only to some extent. However, you can do pretty much all you want with your own room. Learn how to turn it into the perfect, cozy office that helps you release maximum productivity. 6. 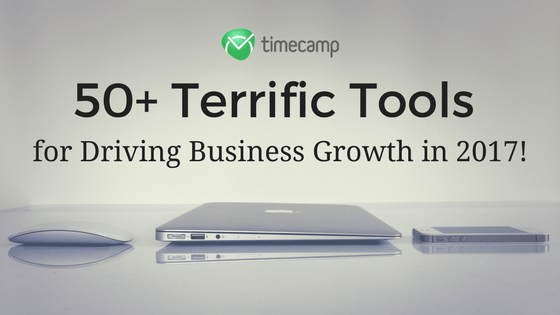 50+ Terrific Tools for Driving Business Growth in 2017! Now that you know what to do, how to do, and you have an awesome office in which you can develop your career, you can start looking for certain ‘facilities’ that will make your job even more pleasant. If you want to have more control over your tasks and projects and finish them quicker will still providing your clients with the highest-quality product, you may find certain tools quite irreplaceable. Check out this list and find the perfect task and time management software and other tools for you! 7. Be a Healthy Freelancer! – Solve Our Quiz and Check Your Knowledge. 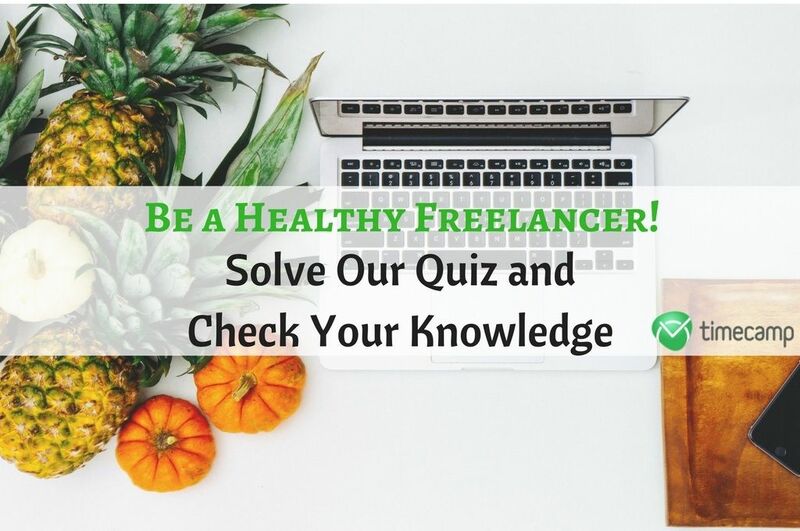 TimeCamp’s prepared a little quiz that will help you estimate how your freelancing work affects your health. Remember that your health, same as time, is a depletable resource. Don’t let your work drag you down. Find the perfect balance between developing your freelancing career and living a healthy life. We are here to help! 8. 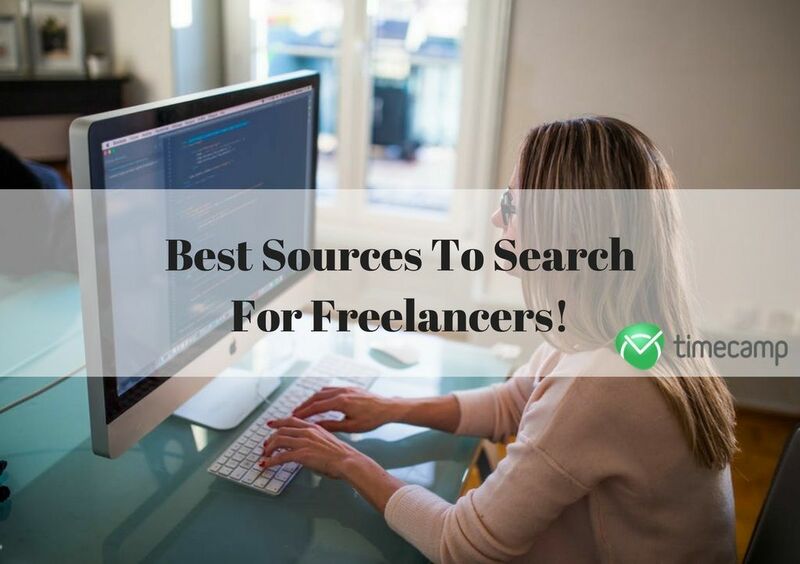 Best Sources To Search For Freelancers! Alright! That’s the end of our list of articles for freelancers, though in the related posts below you will find some more interesting articles! We hope that the knowledge included in those 8 posts will help you enhance your career, productivity, and, well, life in general. Best wishes from TimeCamp! 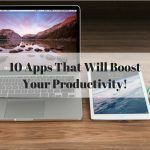 10 Apps That Will Boost Your Productivity! 40+ Resources To Help You Find the Ideal Remote Location Jobs! 10 Ways to Get Things Done on Time! Five Best Roundups On The Topic of Productivity! Copywriter and content creator. Has been ghostwriting for TimeCamp for quite some time but that's no more, so now you can see his photo. Tomek enjoys music and literature of all sorts.